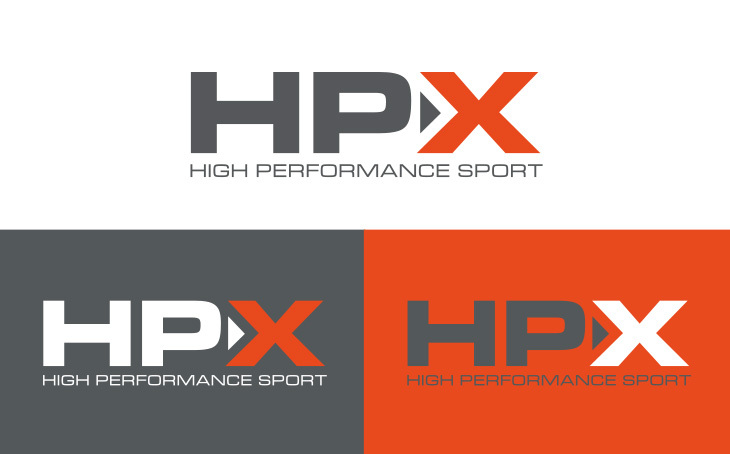 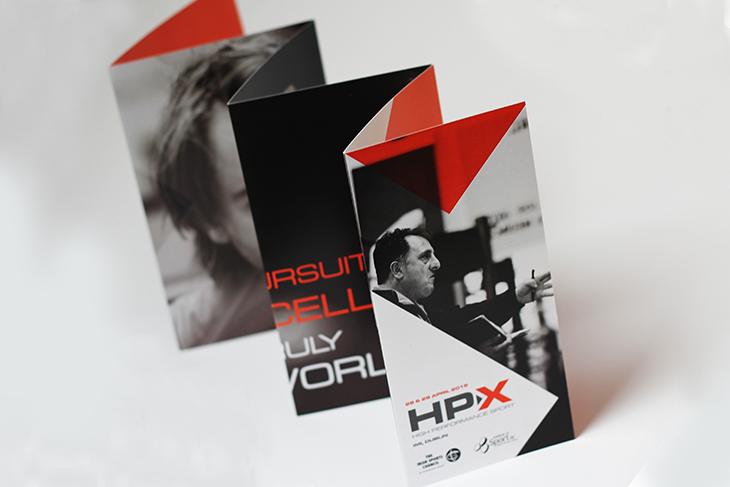 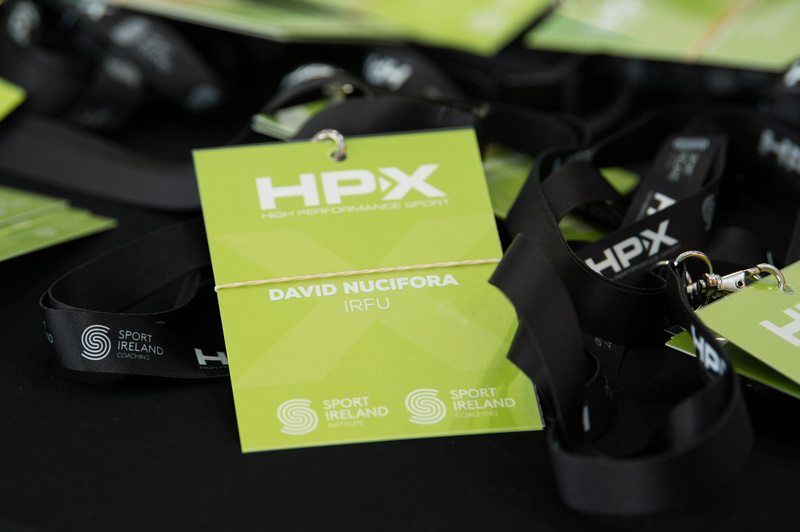 The HP-X High Performance Sport conference, hosted by Sport Ireland, took place in Dublin in 2015 and 2017. 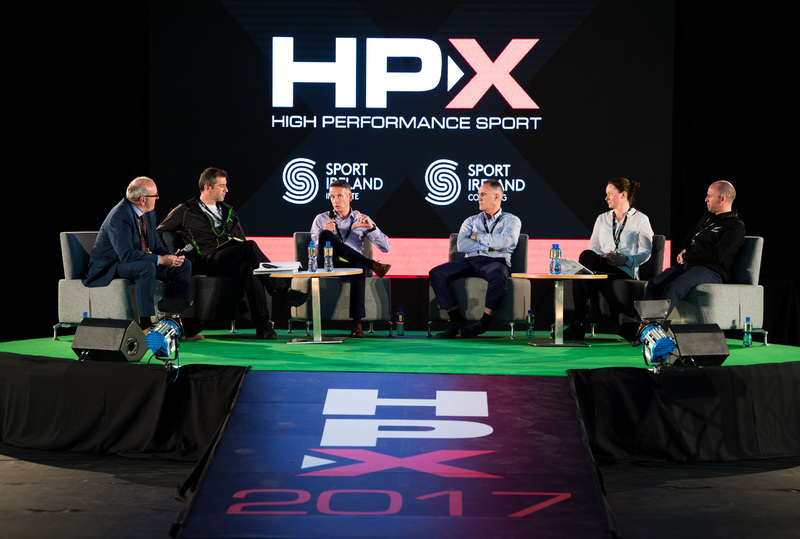 It represented a unique opportunity to showcase the important but often unseen work taking place within the world of high performance sport in Ireland. 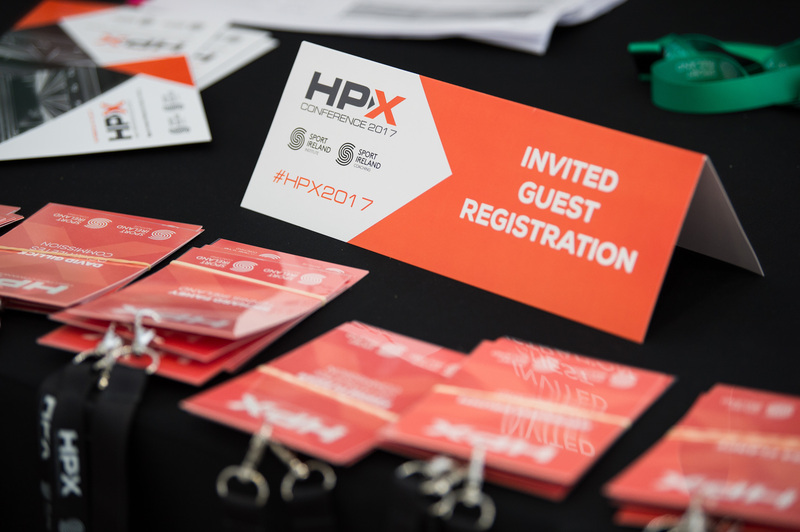 Attendees and speakers included many high profile figures from the world of sport, coaching and business. 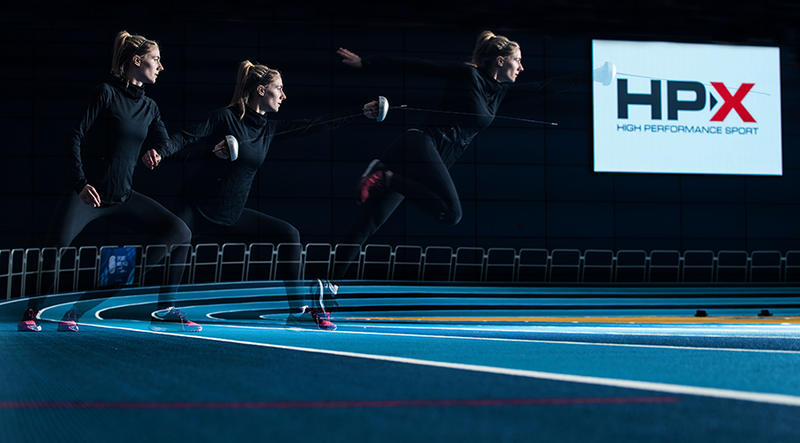 Sport Ireland wanted a very impactful and bold look to the event. 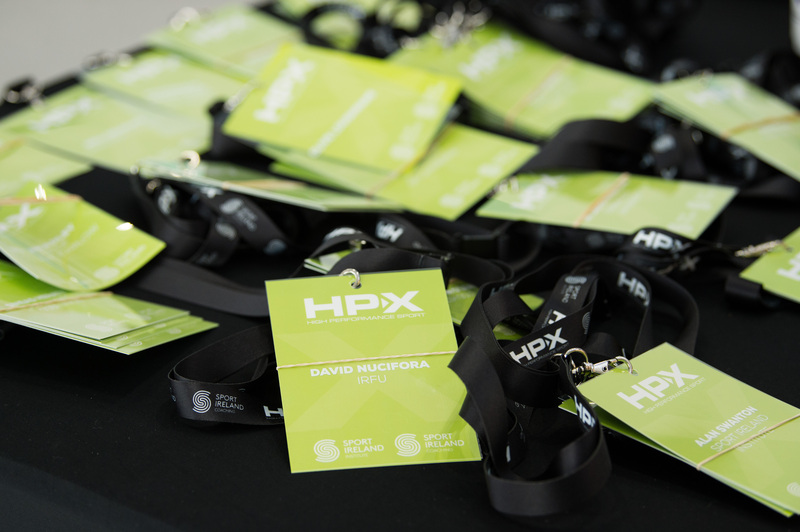 Resonate designed the logo and made use of the great photography the client made available to create really striking and engaging marketing collateral in advance of the event. 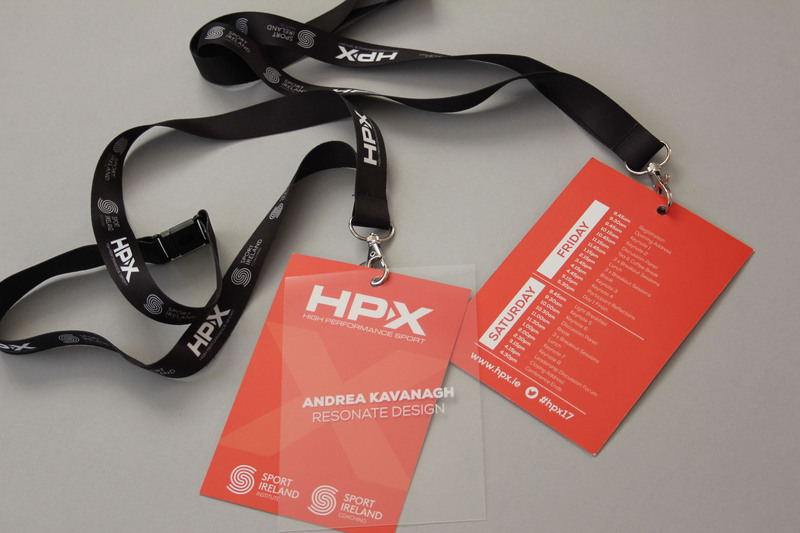 Resonate also designed printed literature, lanyards, signage and other branding for the conference itself.